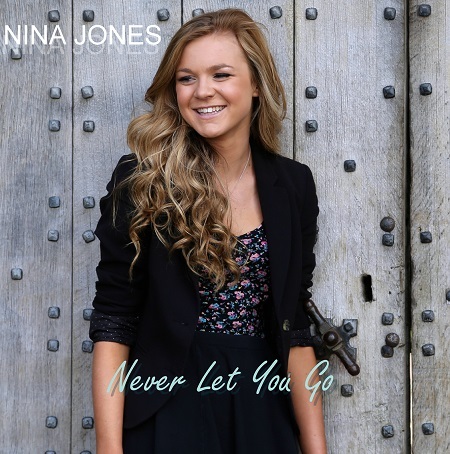 Next teenage sensation Nina Jones juggles brand new pop track release with A-level study! 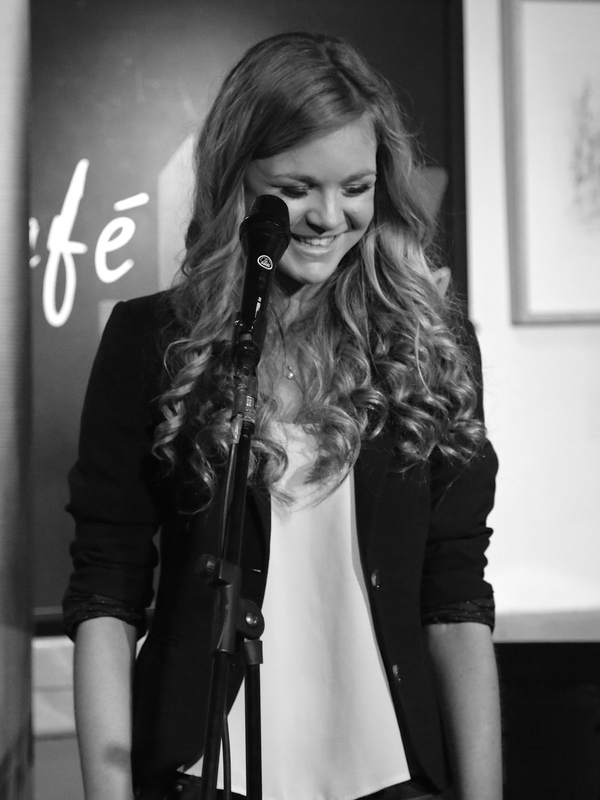 This fantastic teenage star is set to release her debut single ‘ Never Let You Go’ in April and we are expecting big things from this starlet!! ‘Never Let You Go’ is written by award winning songwriters Darren Parry, Dan Curtis and Laura Curtis. Darren has achieved UK Songwriting Contest Award wins (2004 winner ‘Pop’), USA ‘Song Of The Year’, USA ‘Billboard’ and USA ‘Unisong’ awards. Meanwhile, Dan and Laura Curtis have had songs recorded by Paul Potts, Broadway stars Ramin Karimloo & Lea Salonga and also wrote the successful, star studded charity track ‘A Miner’s Song’.